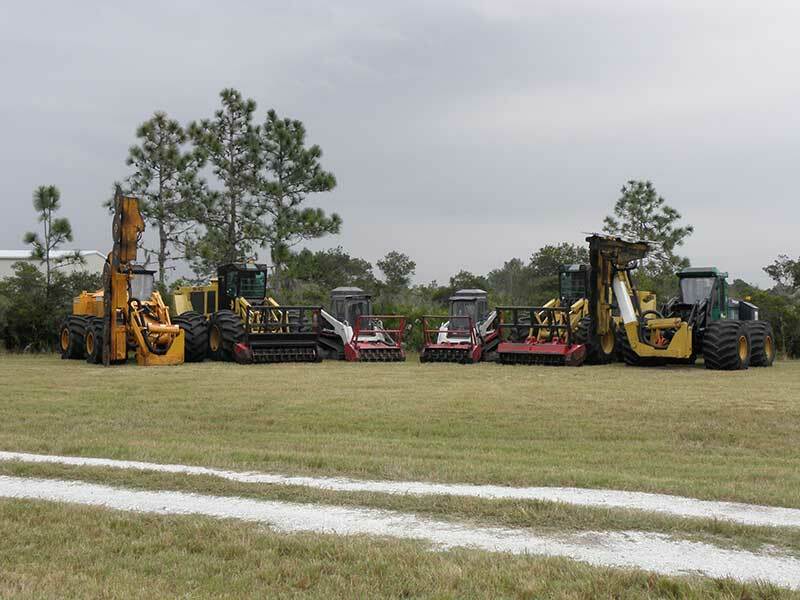 We are not dependent on Subcontractors, Rental Yards, or Others for our Diverse, Specialized and Custom Equipment. We Own, Operate and Maintain our fleet to the highest standards. Our Fleet is available for Inspection upon request.